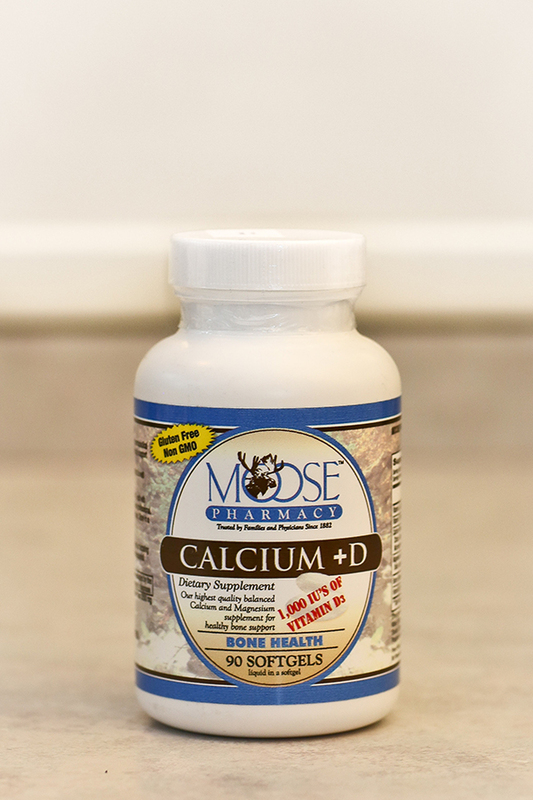 Calcium +D promotes bone health by combining the benefits of Calcium, Vitamin D, and Magnesium. The supplement is in an easy-to-digest liquid filled gel-cap. Six different forms of Calcium work together with three different forms of Magnesium and the easiest form of Vitamin D to absorb. Together, these high-quality ingredients promote optimal bone health. 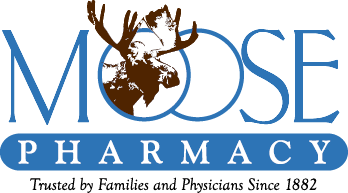 Moose brand Calcium +D is ideal for patients on osteoporosis prescription therapy. It is specifically made to be antacid compatible and not to cause bloating, gas, or constipation.